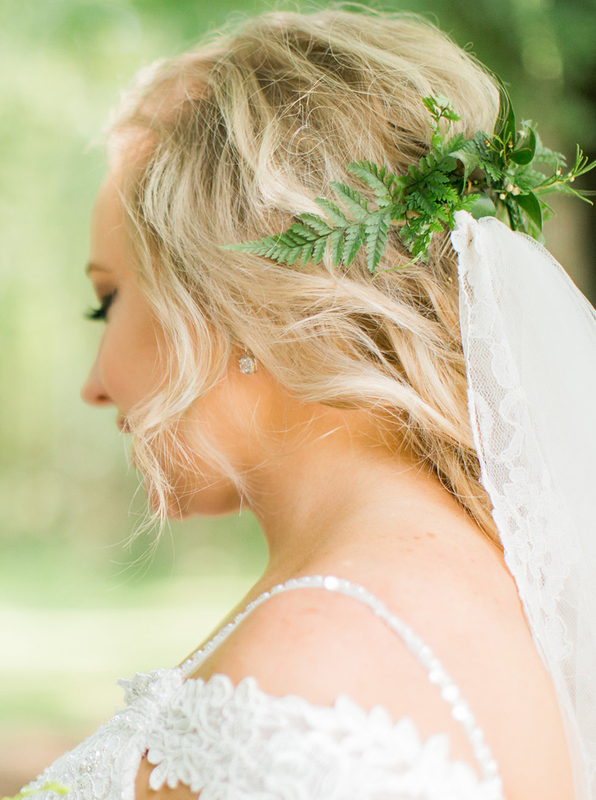 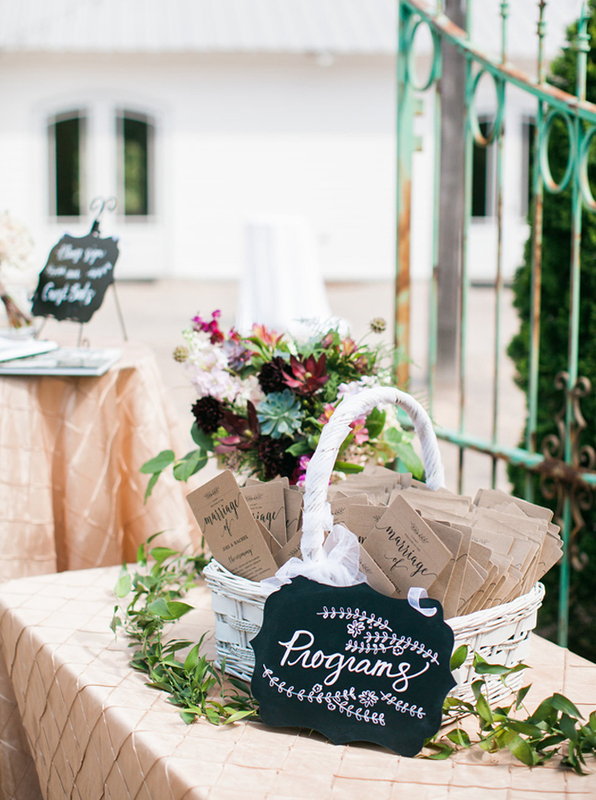 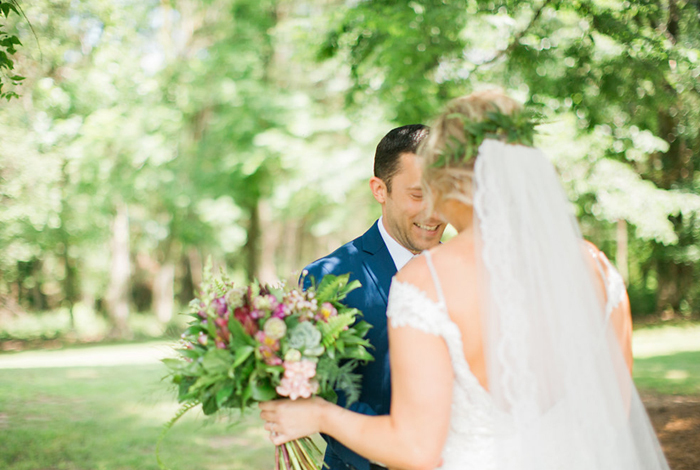 Summer Garden Wedding at The Sonnet House | Rachel + JoelThe Sonnet House - Wedding and Event Facility in Leeds, AL. 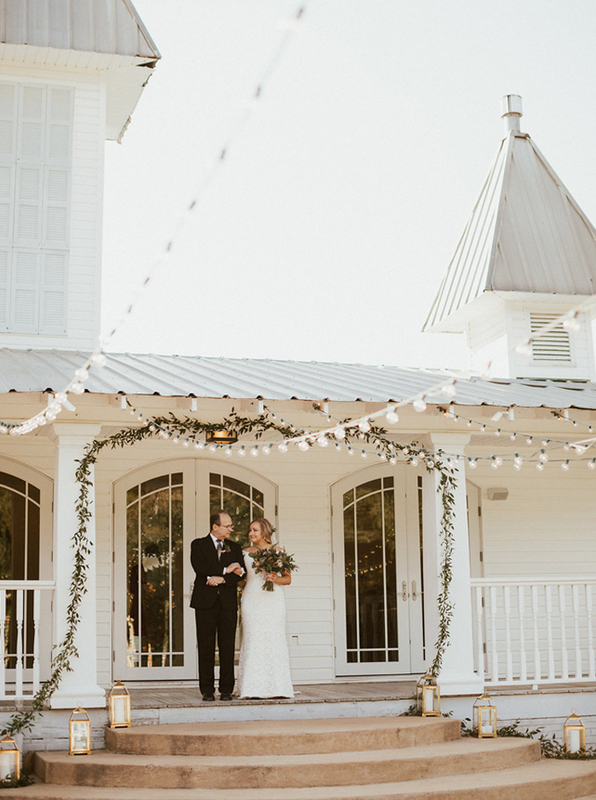 We see it quite often, a newly engaged couple is living away from home and planning their wedding from afar. 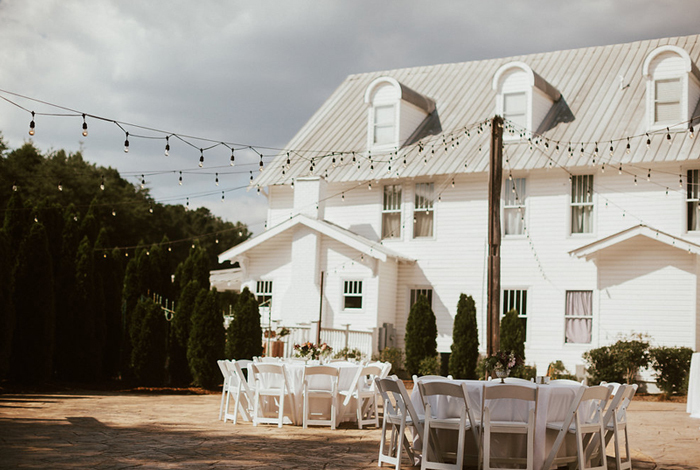 Luckily Joel’s family lives in Birmingham and were able to be the eyes and ears for them during the hunt for a wedding venue. 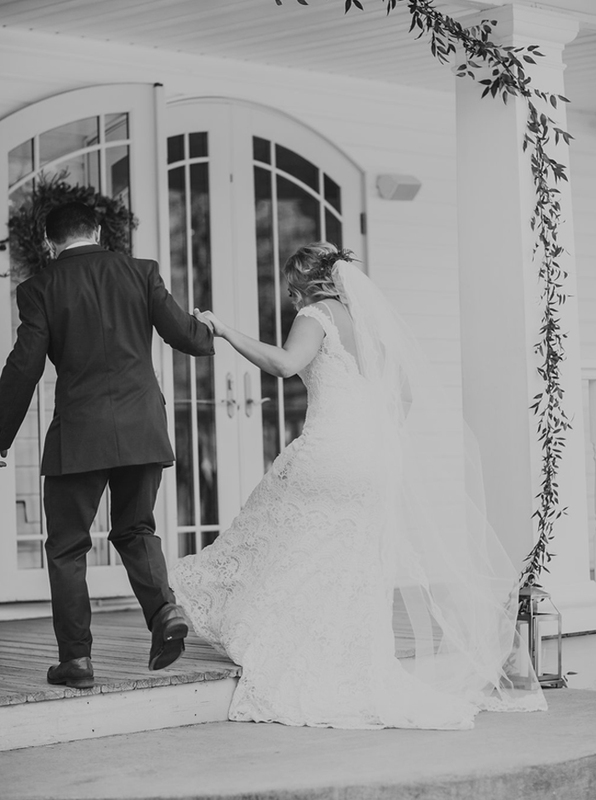 Luckily for The Sonnet House, his Mom’s search brought her straight to our door. 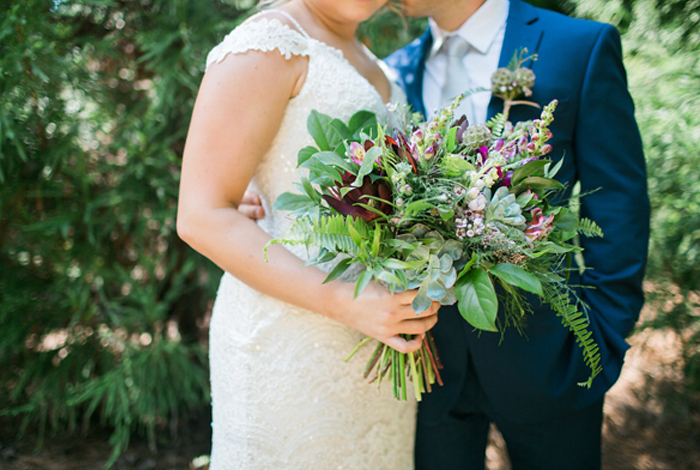 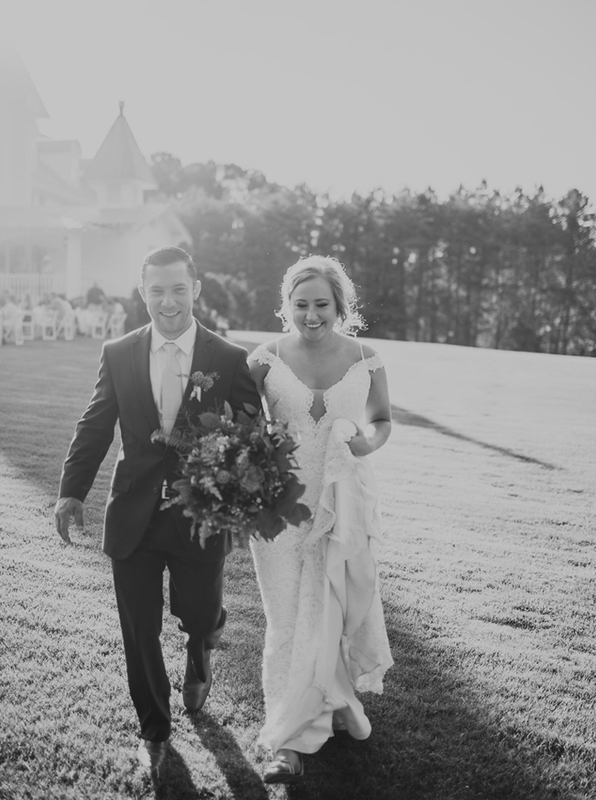 Rachel + Joel live in Charleston, South Carolina and work full time as a nurse and landscape architect. 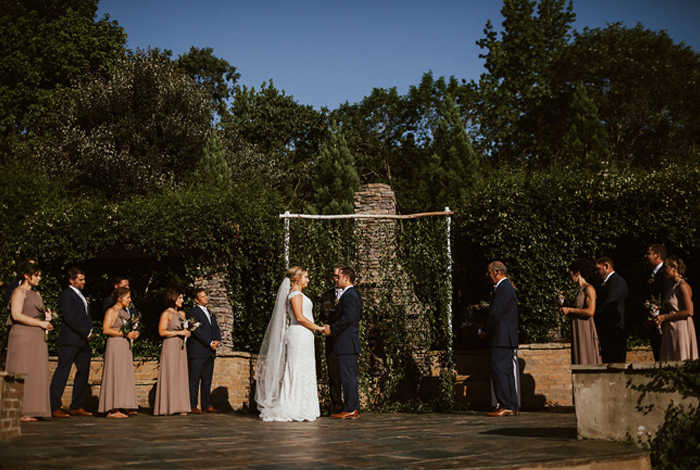 Needless to say venue appearance was very high on their priority list and we had the best time planning their decor around the already existing beauty of the property. 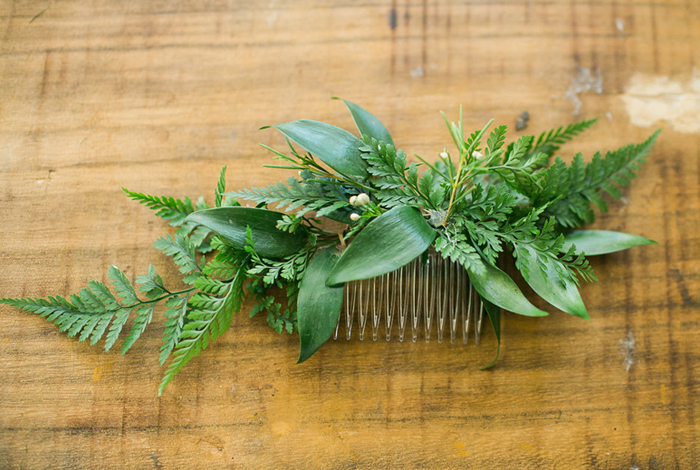 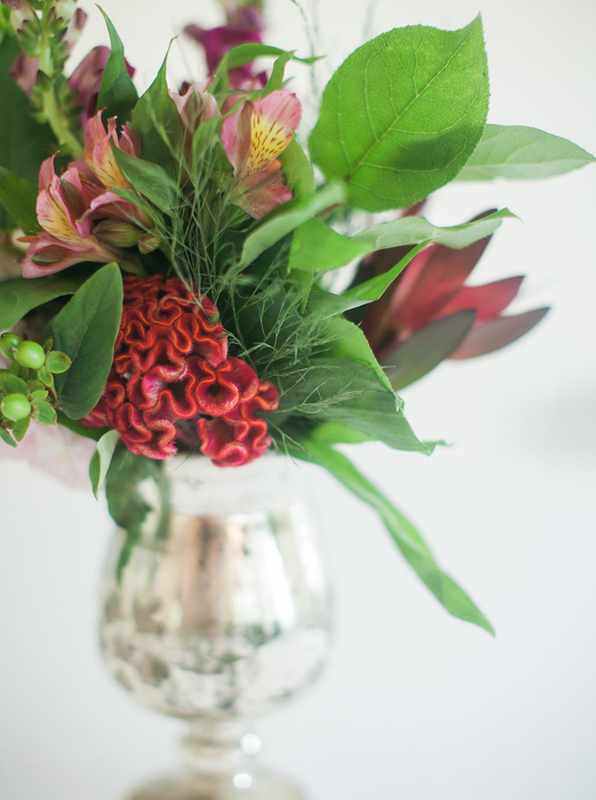 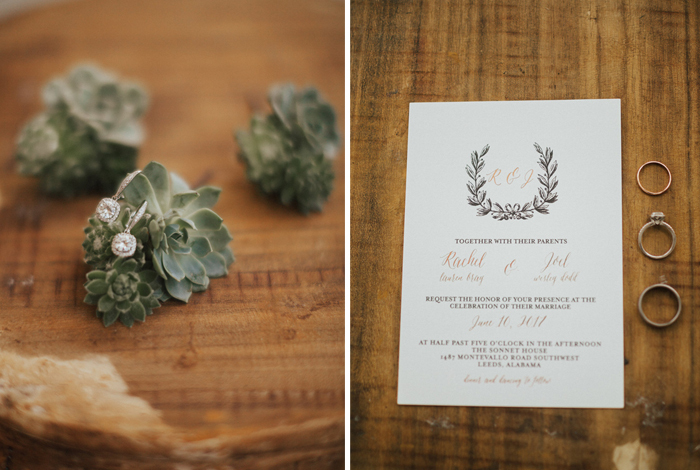 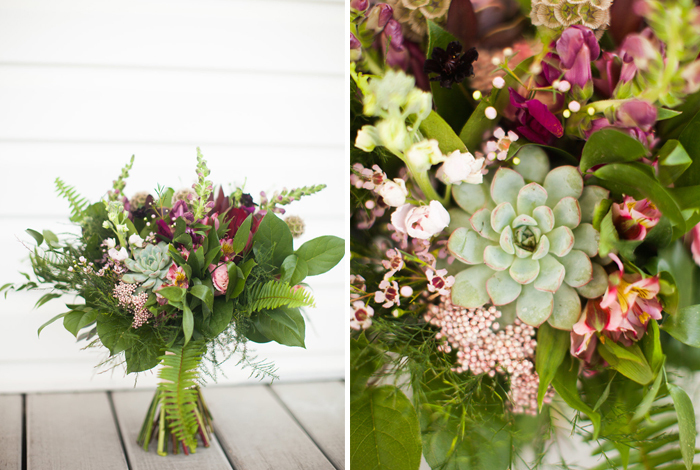 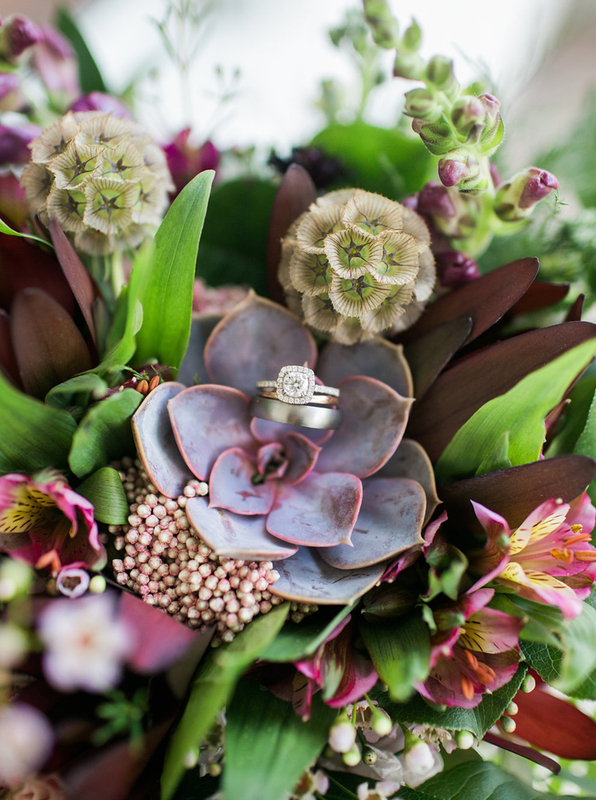 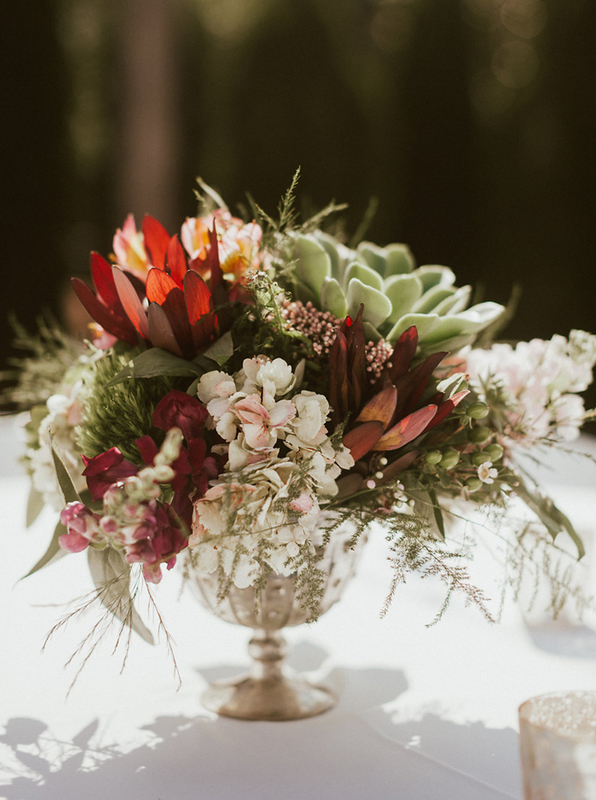 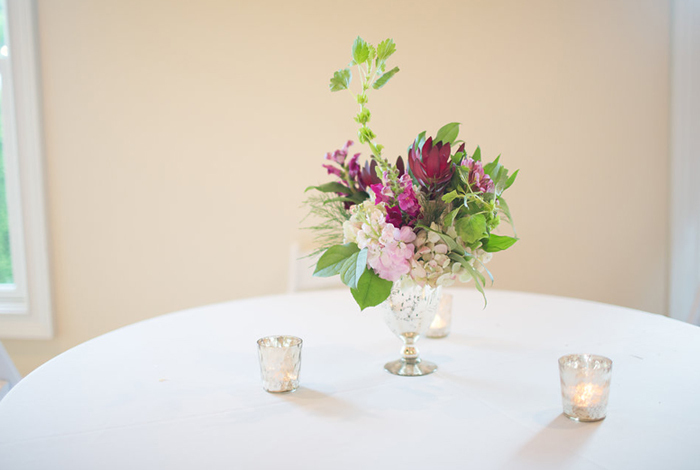 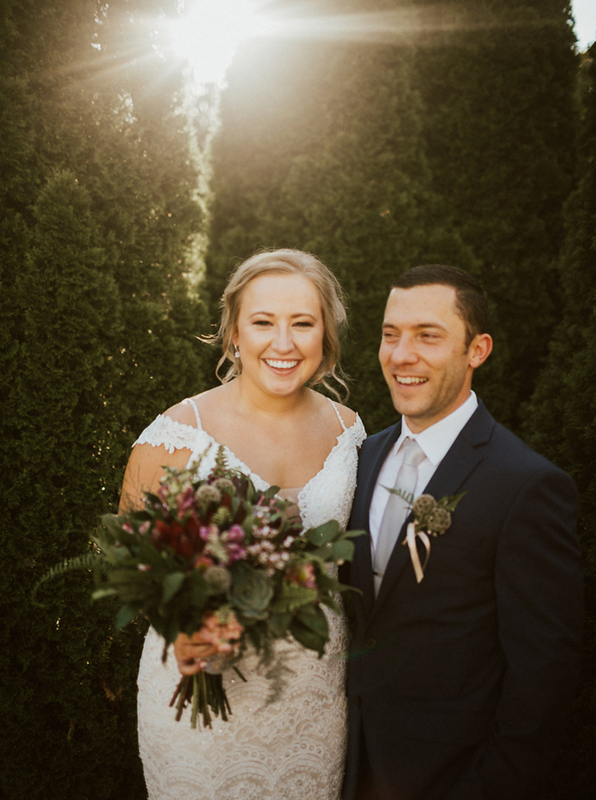 Rachel worked closely with Corey Daniel Florals to choose blooms and greenery with lots of texture and a natural palette to keep the look cohesive throughout the entire event. 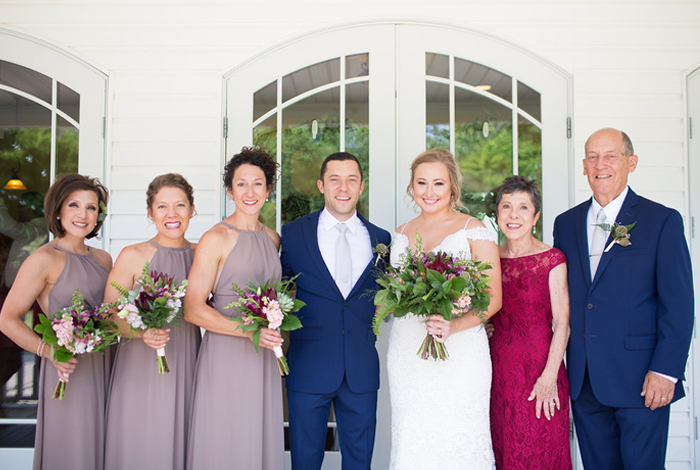 Local hair and make up artist, Katina Carter, catered to Rachel and the most important ladies in her life by making sure they were perfect from head to toe. 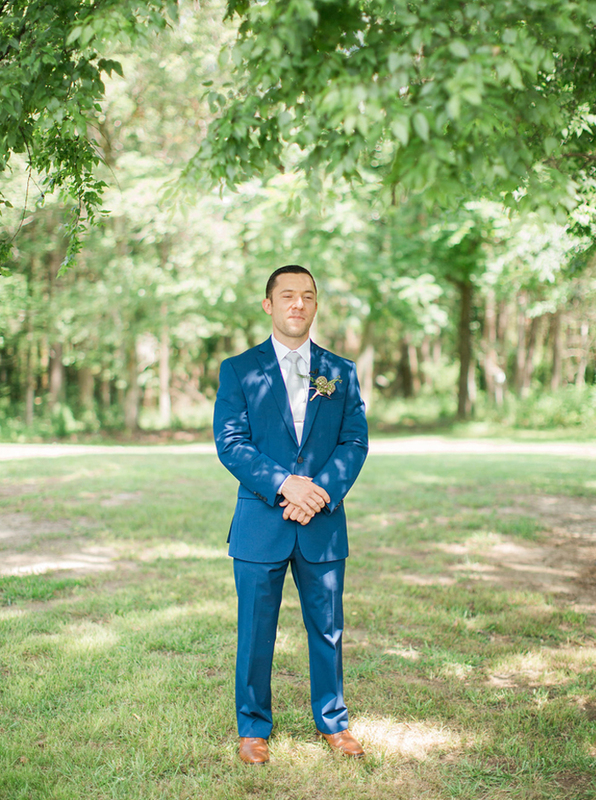 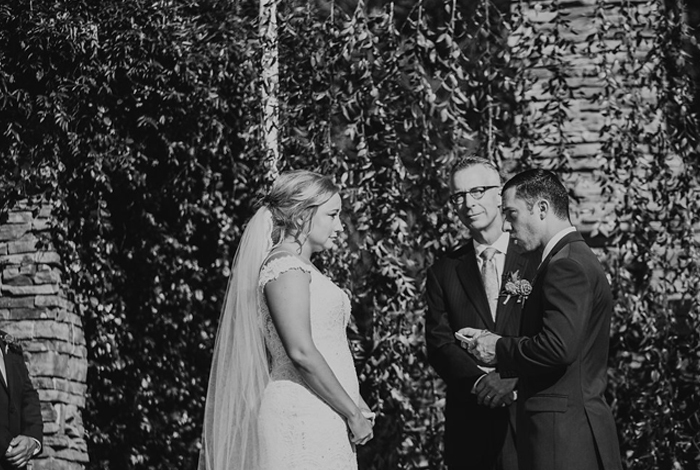 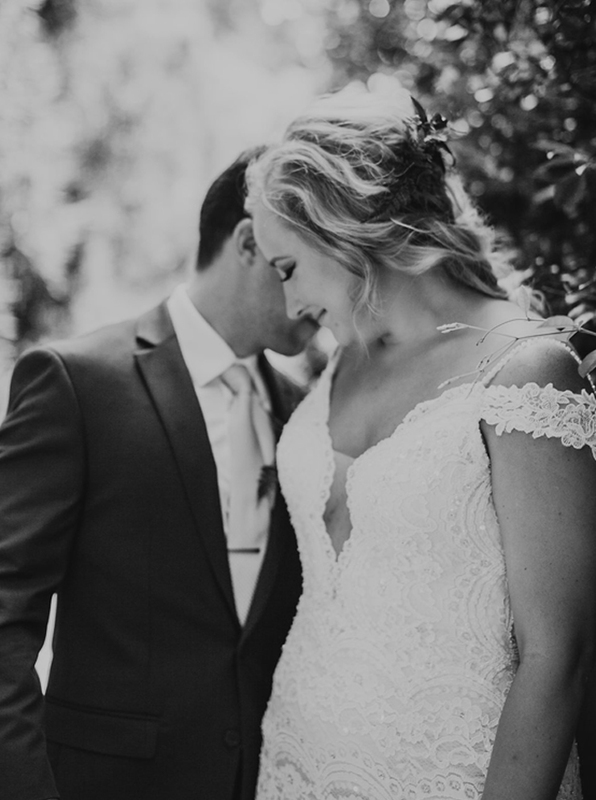 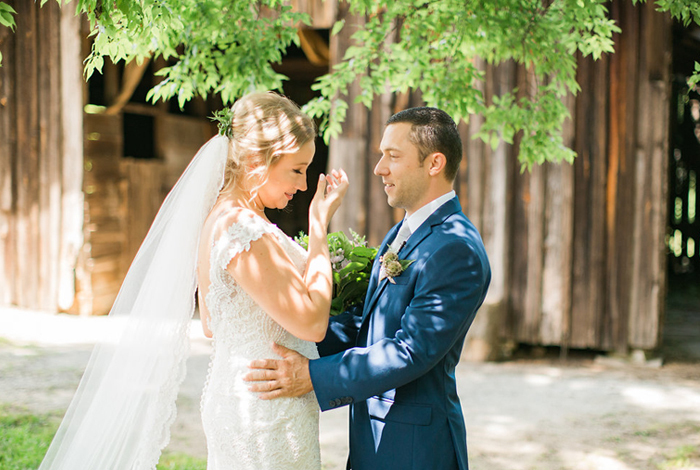 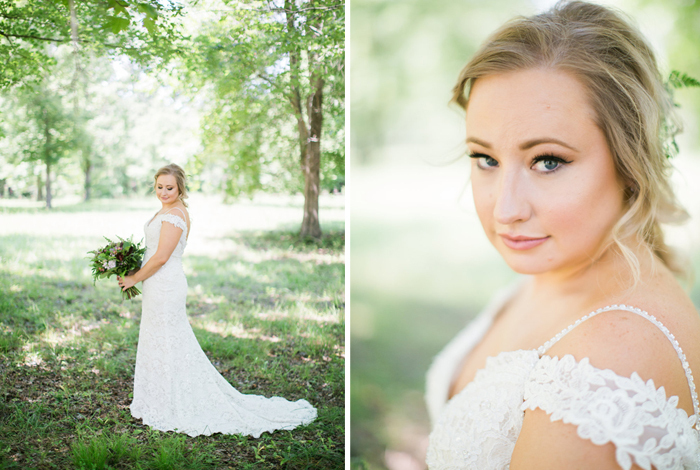 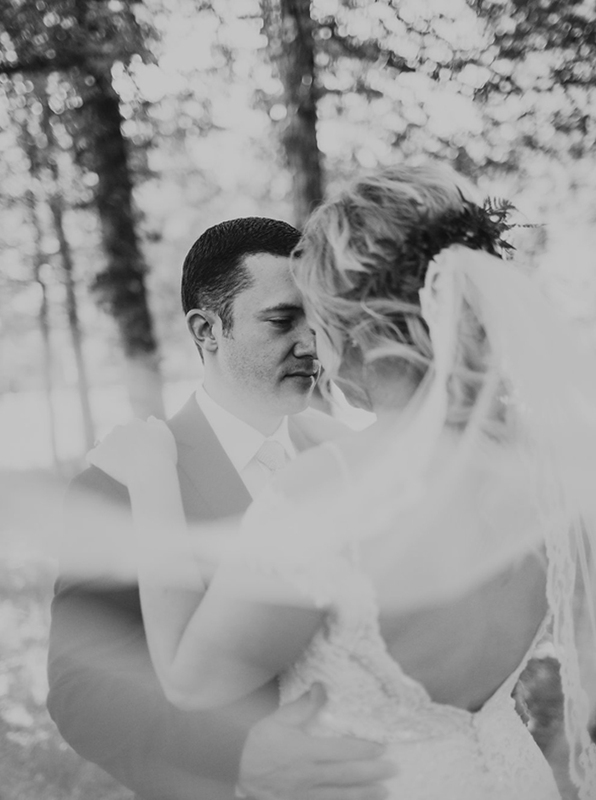 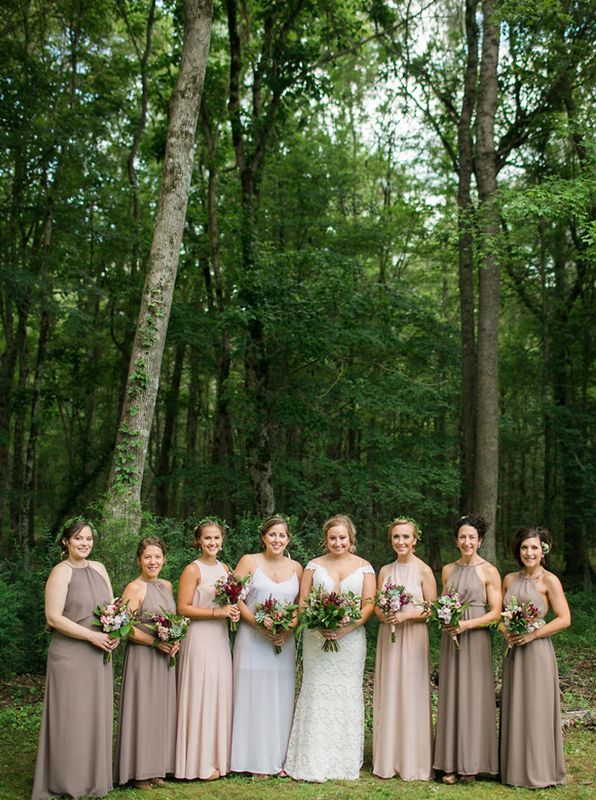 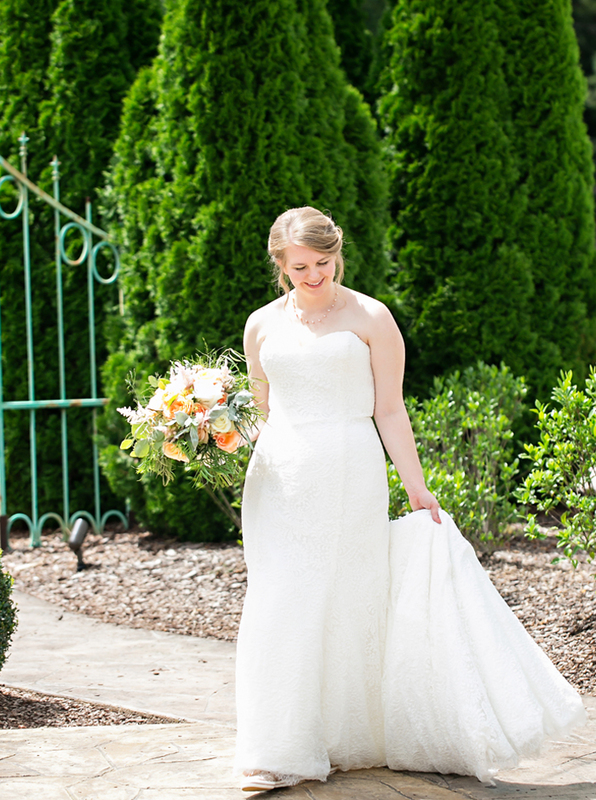 Rachel stunned us all in a form fitting Maggie Sottero gown from Diane’s Formal Affair in Jasper, Alabama. 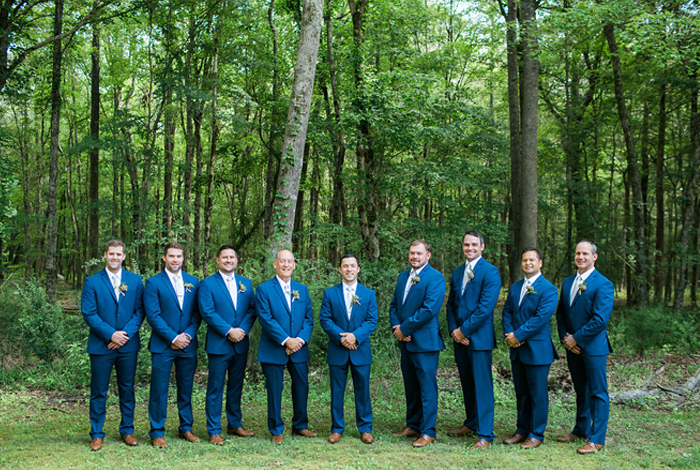 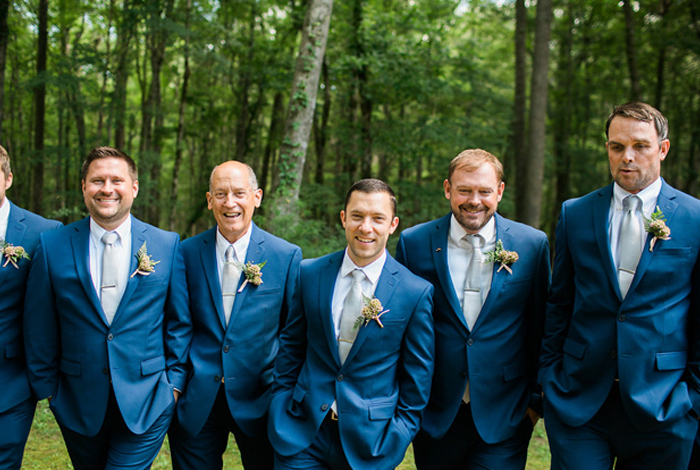 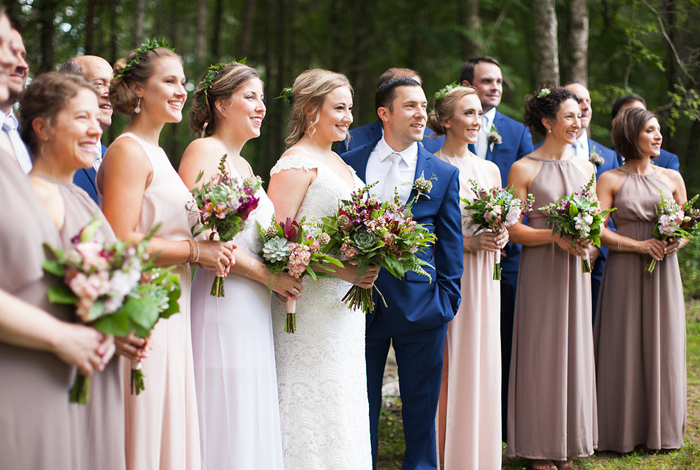 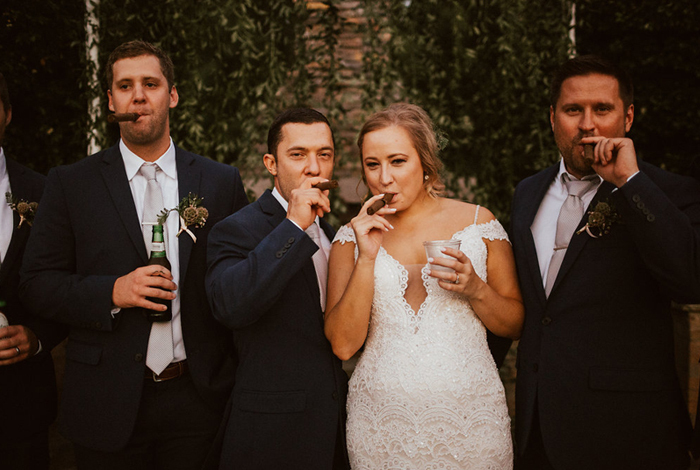 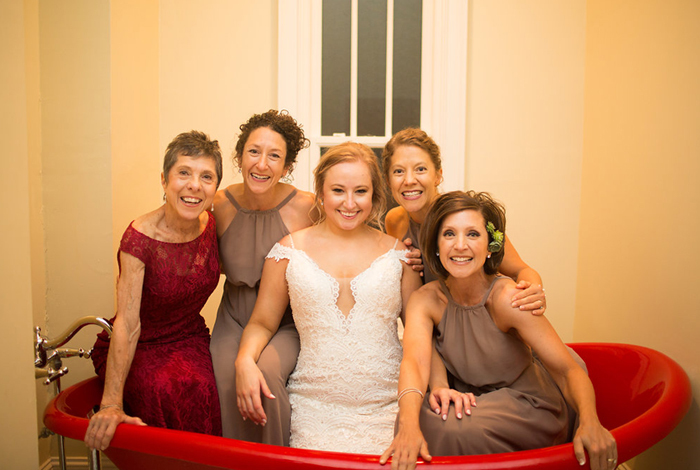 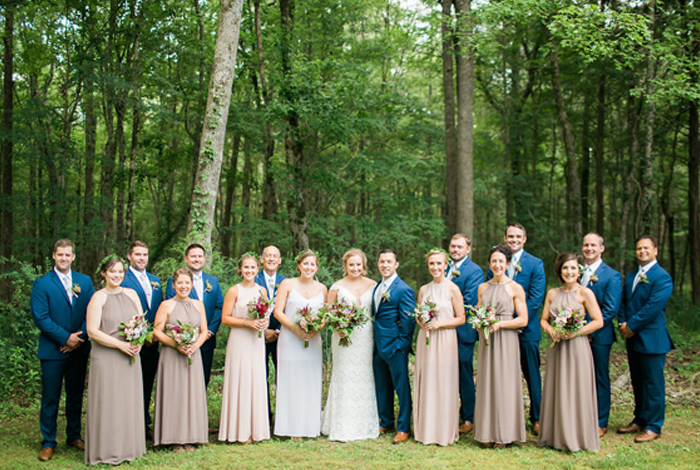 Her bridesmaids donned dresses in multiple shades from the online retailer Show Me Your Mumu while Joel and his groomsmen wore classic, navy suits that were purchased from Van Heusen. 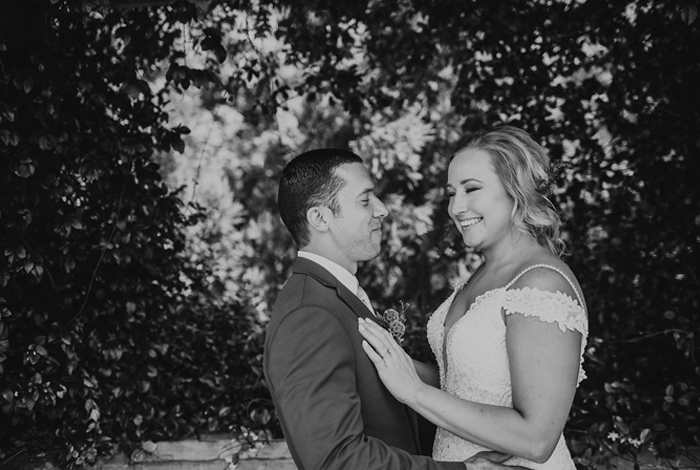 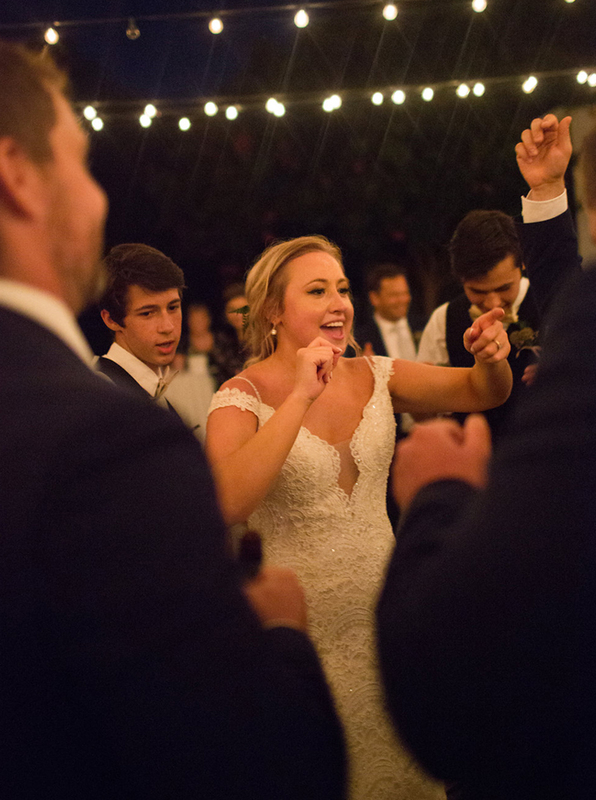 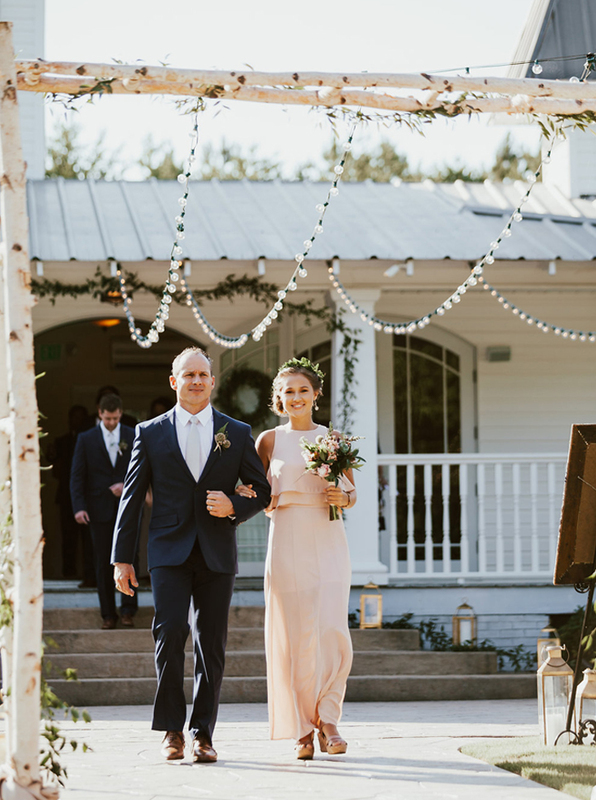 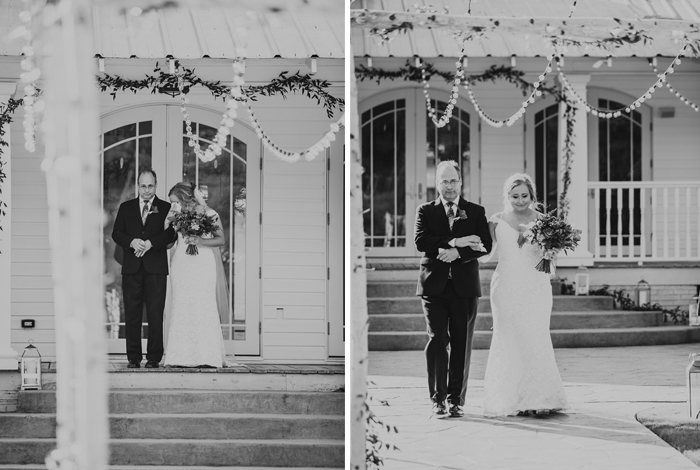 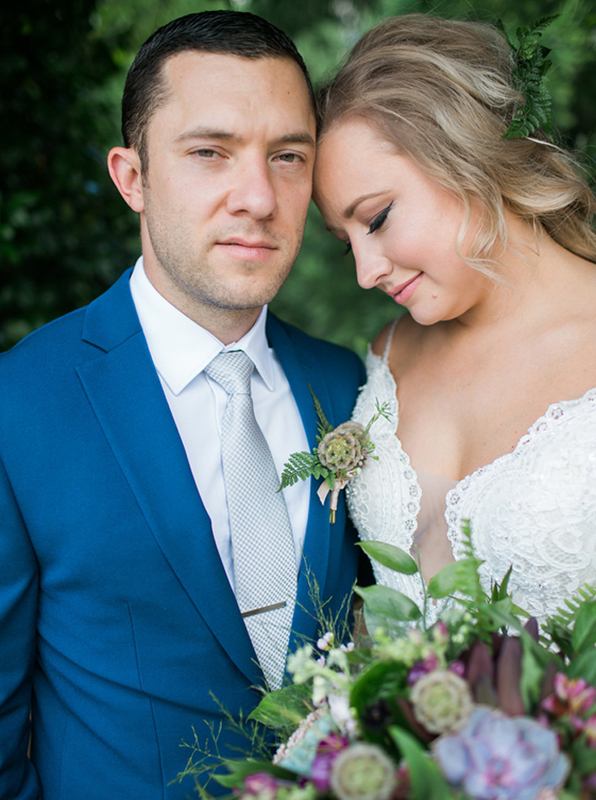 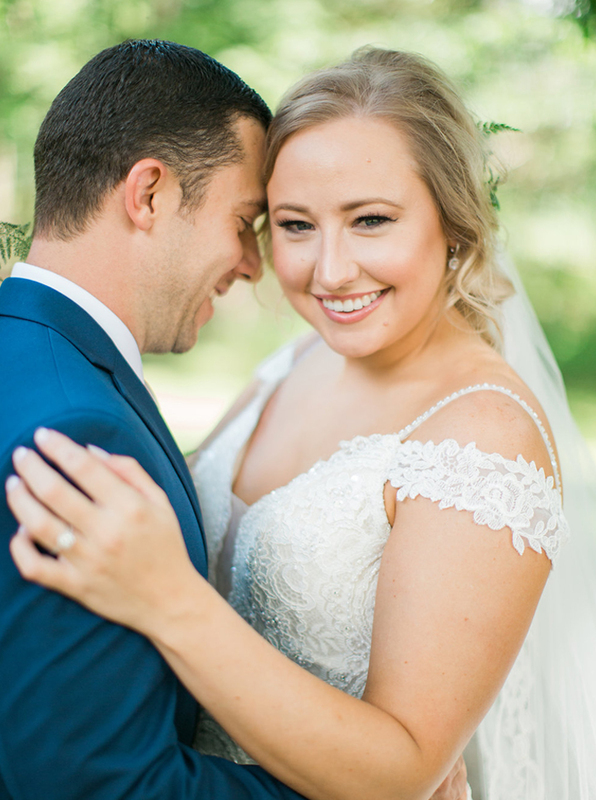 Rachel + Joel couldn’t have lined up a better media team if they tried — Main Street Productions were on site to capture every moment on video and Mississippi photographer Masa Kathryn Studios worked beautifully along side them. 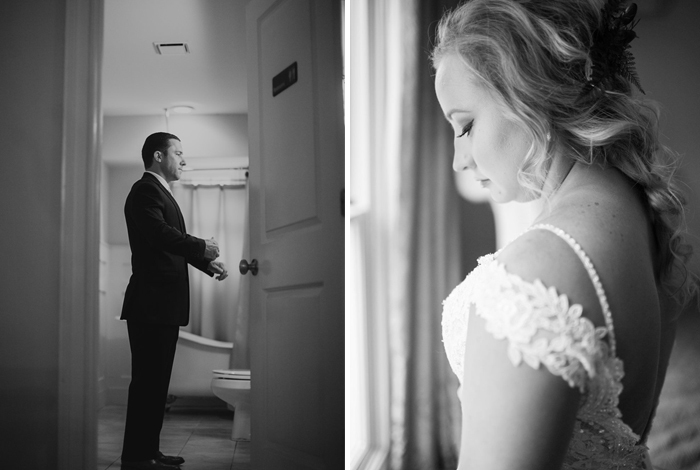 We owe her a huge thanks for photographing their day so beautifully and for sharing her work with us. 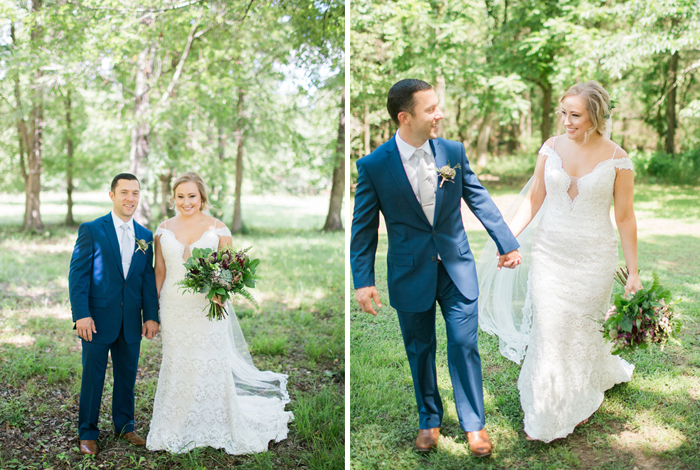 It was a pleasure working with you and we hope our paths cross again some day! 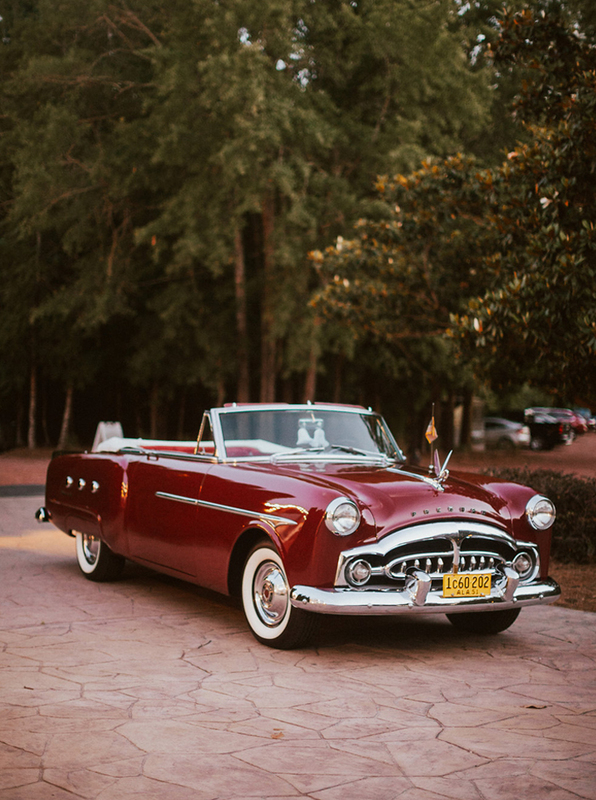 Guests dined on summer delicacies like Watermelon Mint Salad, Braised Beef & Bleu Cheese Bruschetta, Gulf Shrimp wrapped in Applewood Smoked Bacon, and Gulf Crab Cakes along with traditional menu items like Bourbon Glazed Pork Tenderloin and a crowd favorite: Smoked Gouda Mac -n- Cheese. 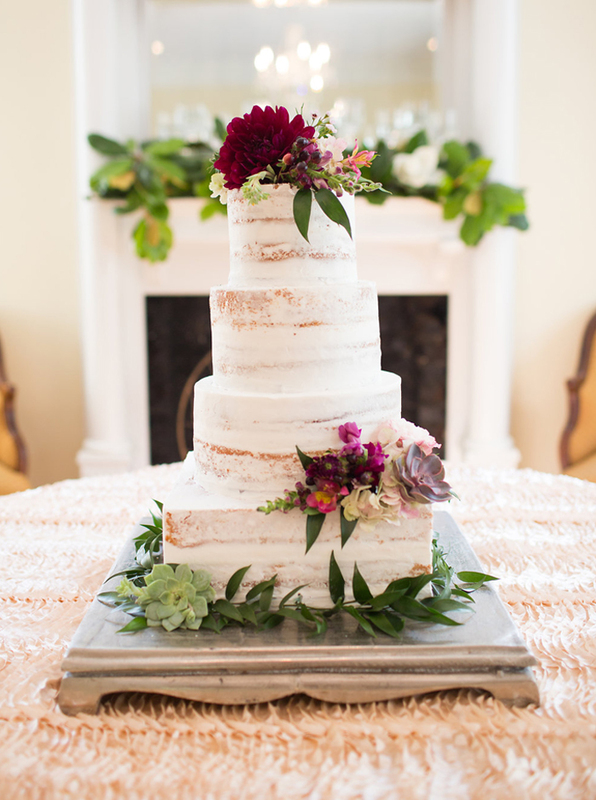 Everyone was in for a real treat once the cake from Barb’s Cakes was cut and served. 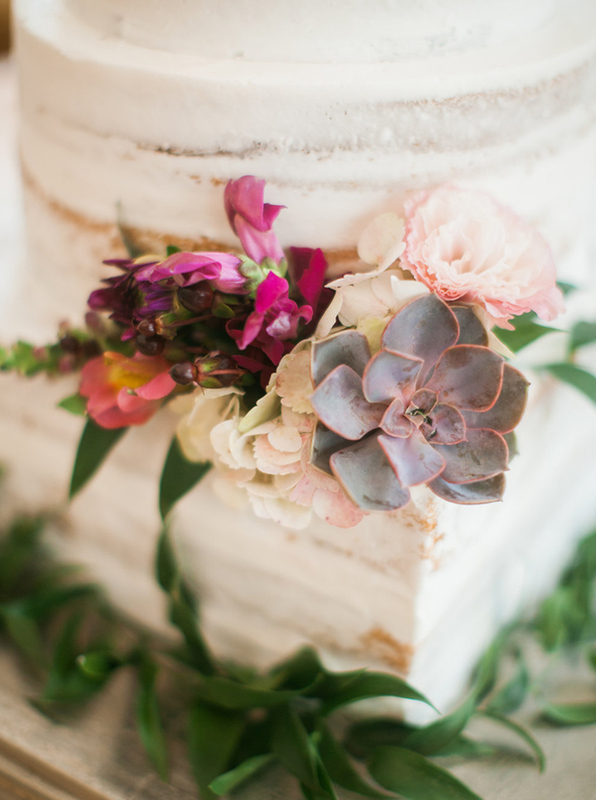 The wedding cake was a distressed, “semi-naked” cake that was topped and accented with coordinating wedding flowers like burgundy dahlias and succulents with touches of Italian ruscus vines. 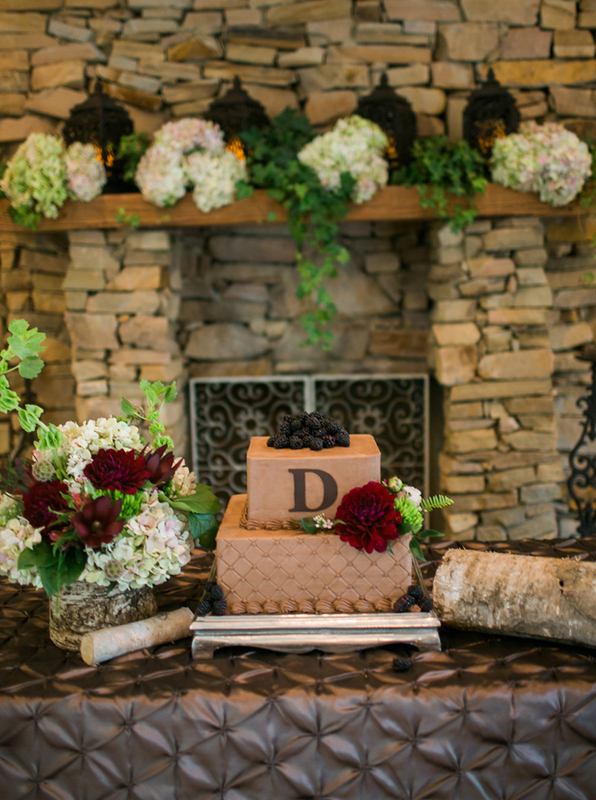 Our favorite detail of the cake was that the bottom tier was square while the rest of the cake was round which made it beautifully unique. 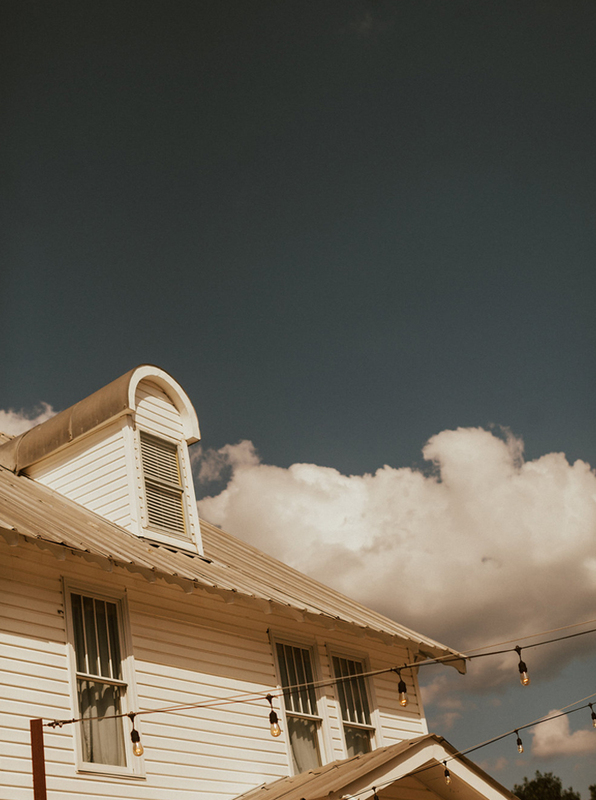 We also fell in love with This Frontier Needs Heroes, a self-described Folk/Alternative Country band led by Bradley Lauretti that has traveled the world and has even released three albums. 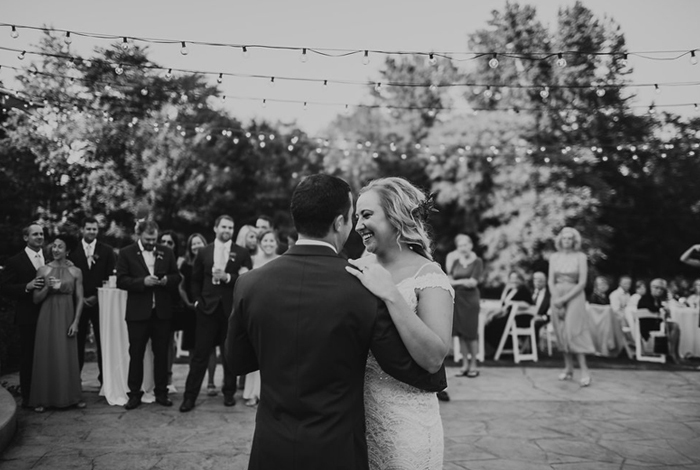 It was a pleasure having them at The Sonnet House and we’re hopeful they will be back one day. 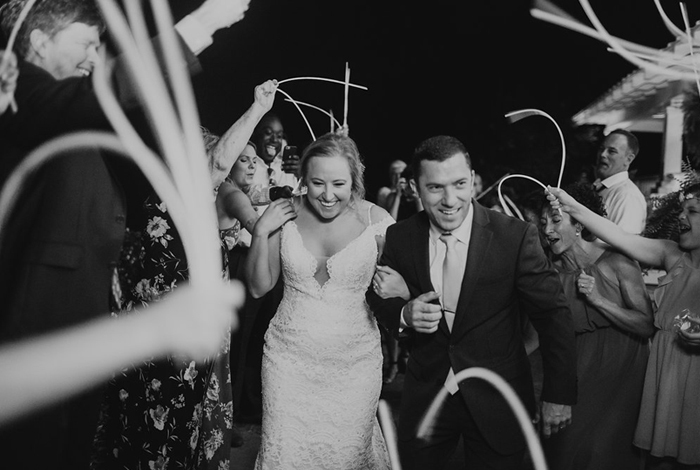 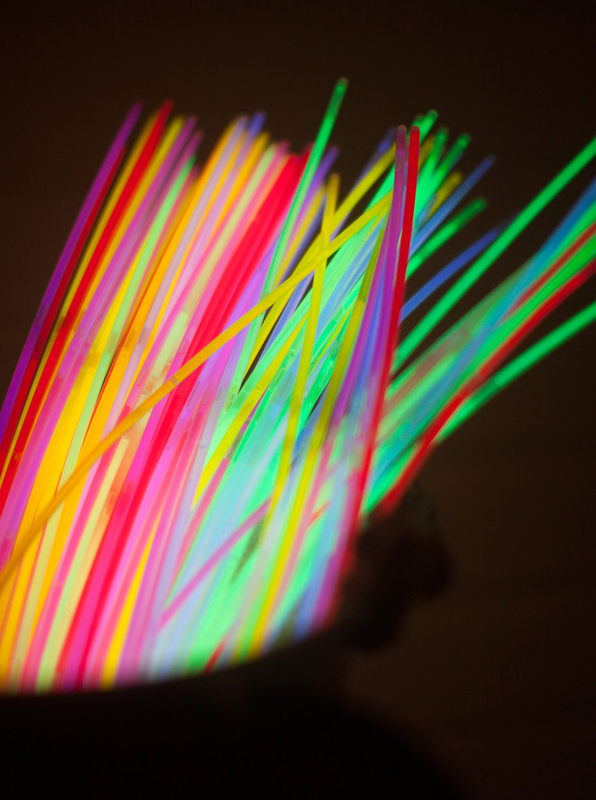 No reception would be complete without a proper send off and for theirs, the newlyweds chose to leave through a colorful maze of glowsticks and rode away in “Ruby,” a 1951 Packard 250 Sporting Convertible available for rent through Rob Conrad’s Classic Cars. 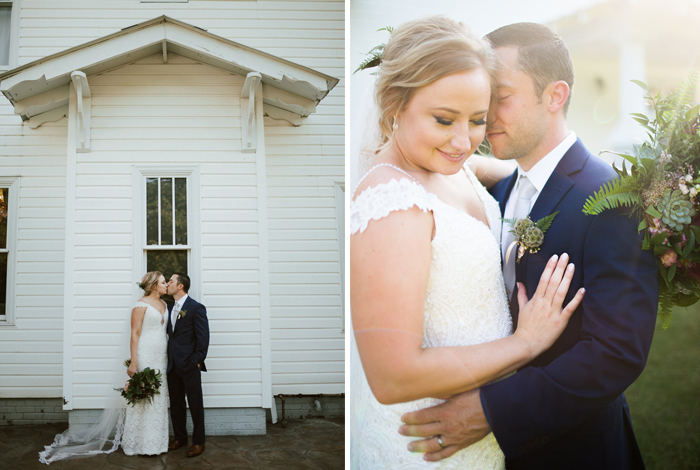 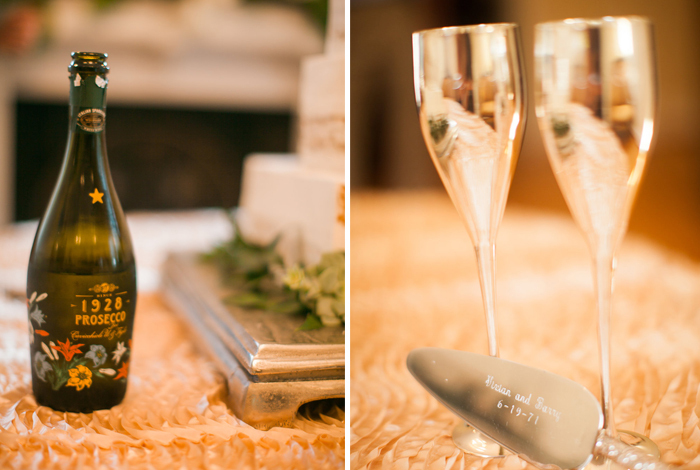 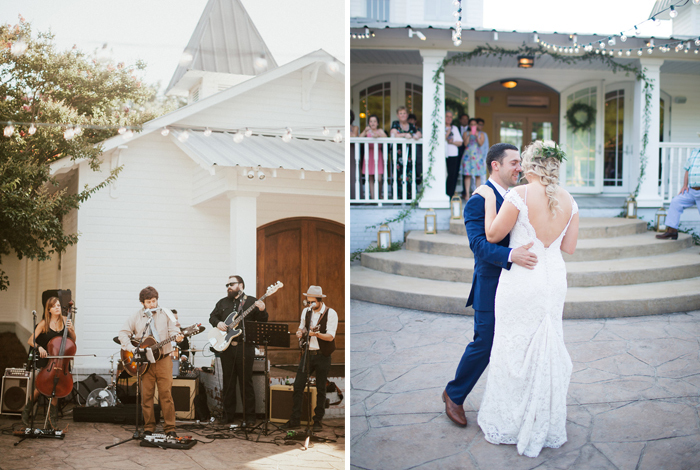 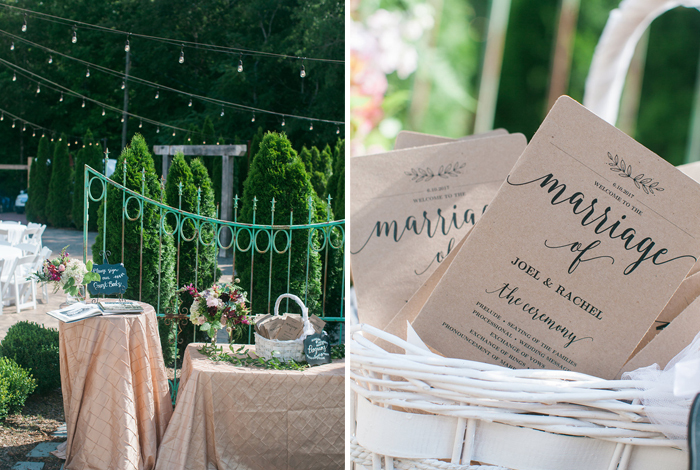 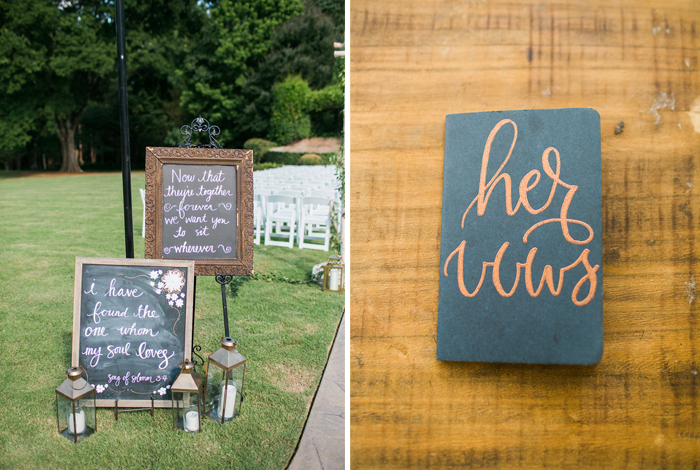 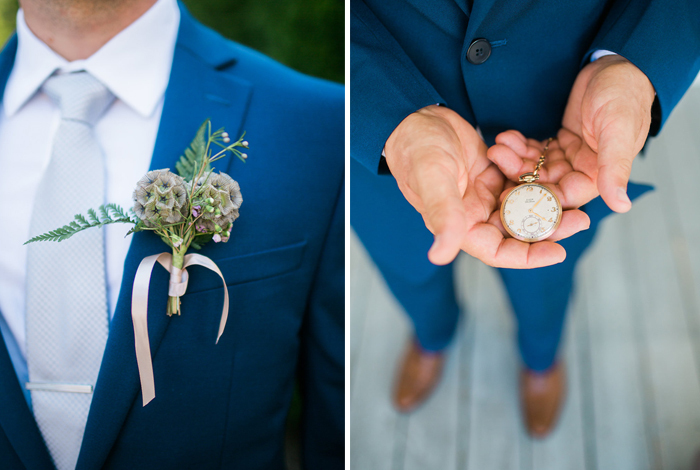 Rachel + Joel’s wedding is one we won’t forget any time soon and will be used as inspiration for many future couples. 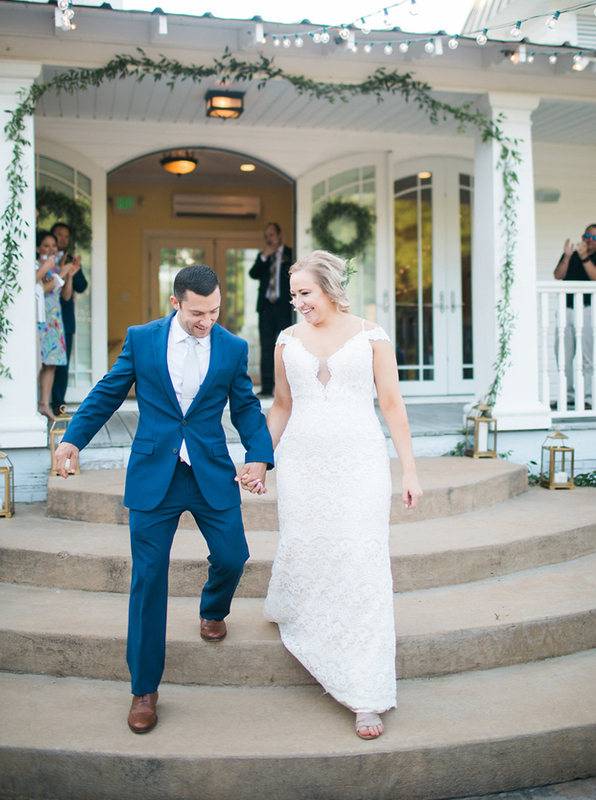 Thank you for choosing The Sonnet House and we wish you the best of luck in your future together!